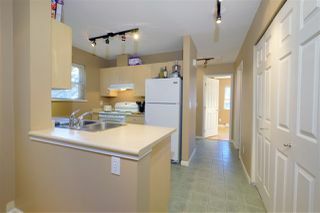 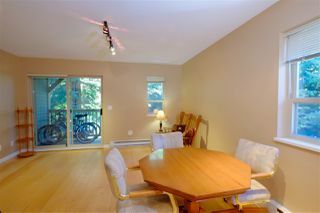 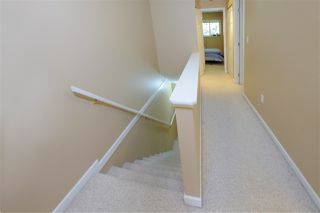 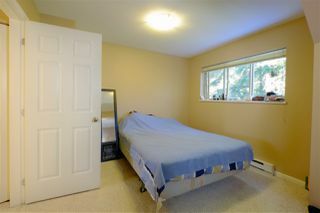 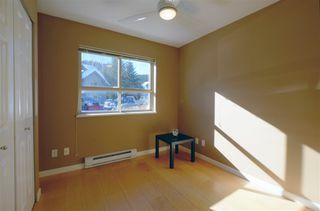 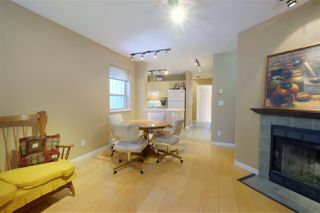 Four Bedroom end unit townhome in Bayshores now available. 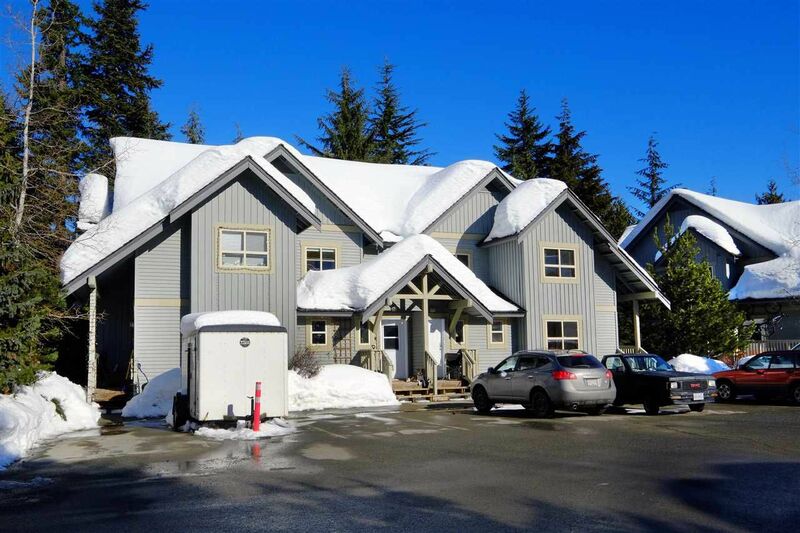 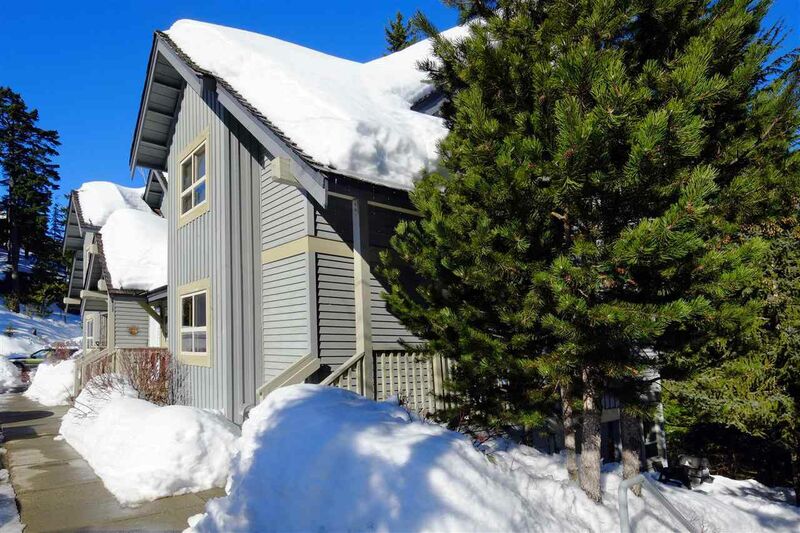 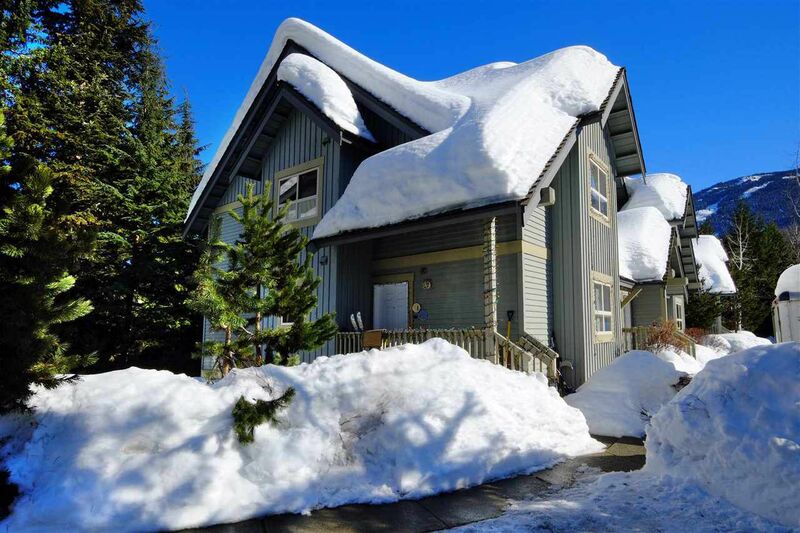 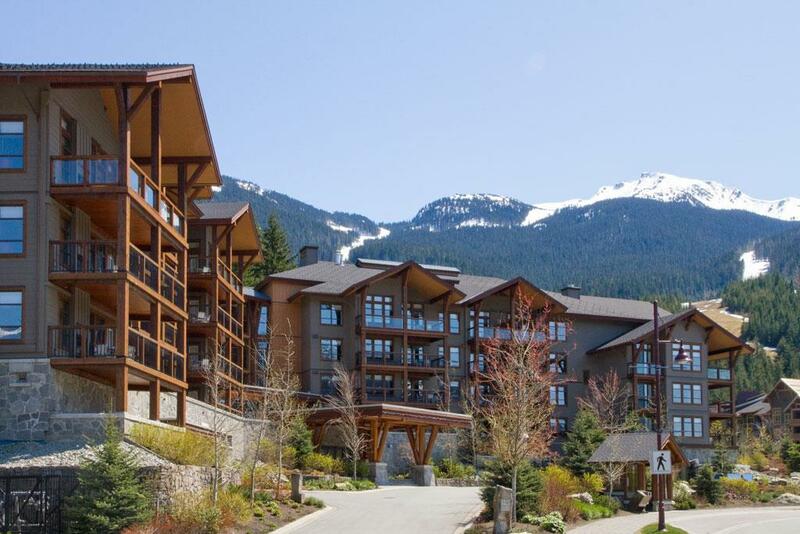 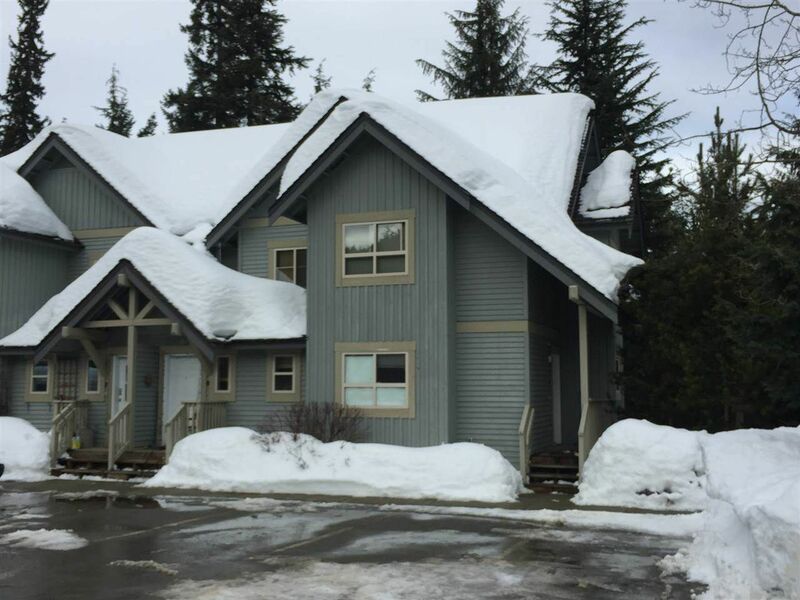 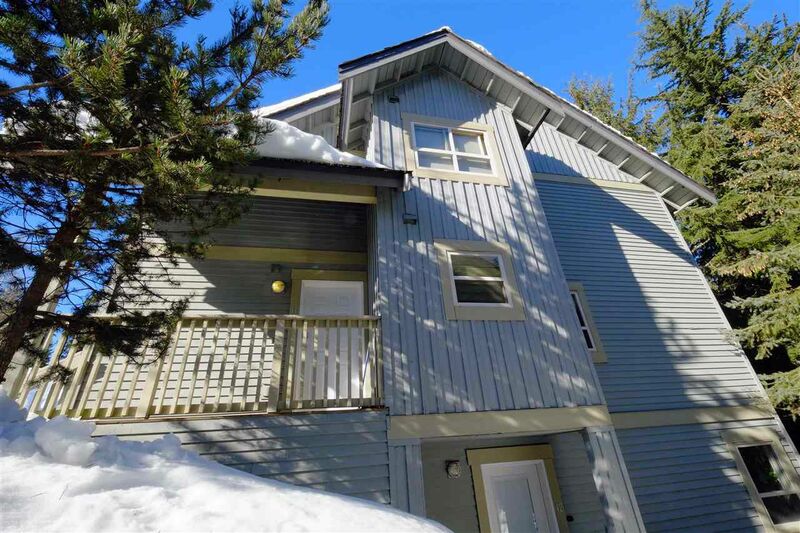 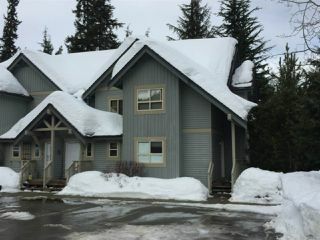 Attention business owners and Whistler investors – Eaglecrest is a small development of 38 employee townhomes and this larger floor plan is rarely available. The Valley Trail is at your doorstep, the Creekside lifts and shops are close by and Millar’s Pond Park with Tennis courts are across the street. 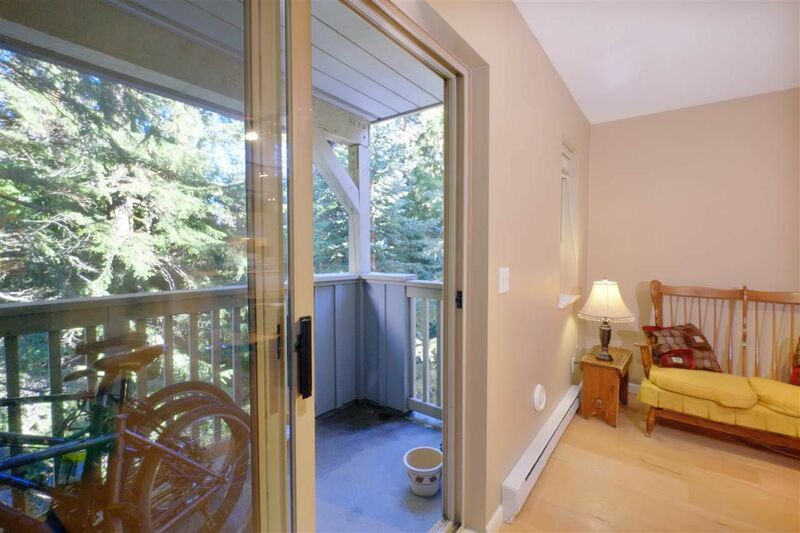 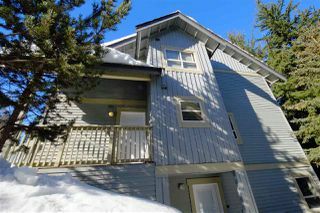 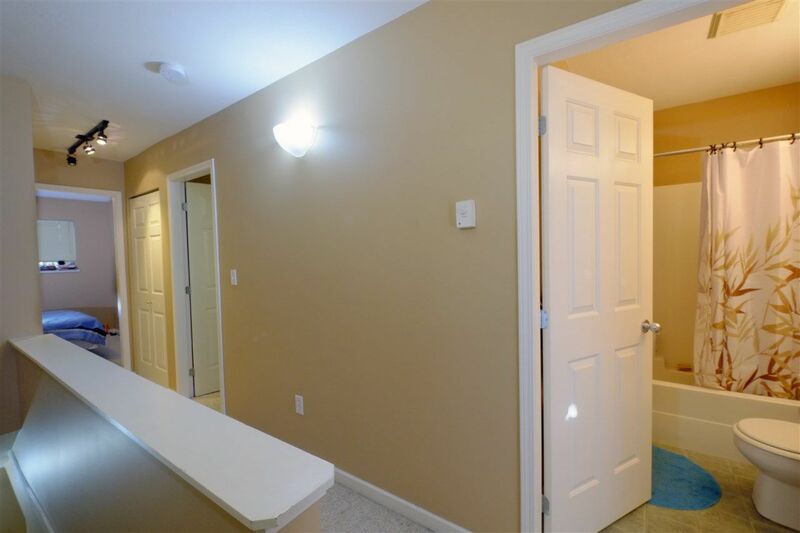 Four bedrooms, 2 bathrooms, laundry, storage, wood burning fireplace and 2 parking spaces.